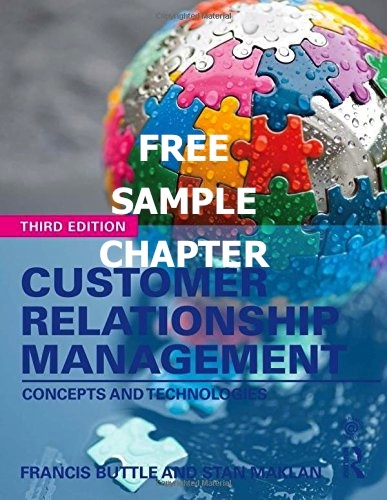 Chapter 1, free sample chapter, from Customer Relationship Management: Concepts and Technologies, 3rd edition (2015), by Francis Buttle and Stan Maklan. This is the best-selling textbook adopted by universities around the world. The third edition of Customer Relationship Management brings this text right up-to-date with contemporary CRM practice. It not only has substantial coverage of the 3 main forms of CRM – strategic, operational and analytical – but also covers contemporary issues such as social CRM, Big Data and analytics for unstructured data. The book’s 400 pages and 15 chapters are organised into 5 sections: 1. 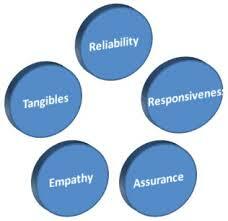 Understanding customer relationships; 2. Strategic CRM; 3. Operational CRM; 4. Analytical CRM; 5. Realising the benefits of CRM; 6. Looking to the future. Instructors who adopt the book for use as a course text can get access to a range of support materials including PowerPoint decks for every chapter and a number of exercises and projects for students. Research paper by Lars Groeger and Francis Buttle, in European Journal of Marketing. This paper highlights some problems in the way word of mouth marketing campaign results are measured. Most WOMM agencies equate campaign reach to the total number of conversations. Therefore, if I tell 10 of my friends about the campaign product and each of those tells an average of 5 friends, then the campaign has reached 50 people. We establish that this simple mathematical formula is most likely very wrong because of the influence of social network transitivity. A fully transitive network is one in which every person is connected to every other person. Transitivity means that at least some of my friends are also likely to be friends with each other, as well as with me, and therefore the campaign message may reach some of my network more than once, reducing the campaign’s reach accordingly. Transitivity means you cannot assume that every conversation about the campaign is with a unique person. Research paper by Francis Buttle, in European Journal of Marketing. This paper presents a critical review of the world’s most widely used service quality measurement and management model – SERVQUAL SERVQUAL was first published in the mid-1980’s and rapidly became adopted by organisations worldwide. It works on the assumption that customers assess quality of service by comparing their pre-encounter expectations to their perceptions of the service received. Initially composed of 10 components of service quality, later editions of SERVQUAL identified only 5 factors: reliability, assurance, tangibles, empathy and responsiveness. These have become known as the RATER components of service quality. Francis’s research paper is the third most cited EJM paper of all time. Research paper by Rizal Ahmad and Francis Buttle, in Journal of Business and Industrial Marketing. Investigates how one industrial chemicals company has gone about improving customer retention through adaptation and bonding. Adaptations can be made either by the seller (the chemicals company in tis case) or by the buyer; often by both. Bonds can be social or structural. Social bonds are bonds between people founded on trust and admiration. Structural bonds take many forms – legal/contractual, project, joint venture, for example. Research paper by Martin Williams and Francis Buttle, in Journal of Marketing Management. Examines how different company work groups – sales, marketing, PR, advertising and senior management – recognise and respond to negative word of mouth. Evidence is strong that firms are much more aware of the downside of negative WOM than they are the upside of positive WOM. They invest more resource in mitigating negative WOM than they do promoting positive WOM. 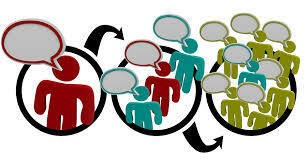 Each work group has different understandings of the forms negative word of mouth can take, and the responses available to their work group and companies more broadly. The data for this paper was gathered from 3 major organisations, one financial services brand, one utility, and one non-profit. Research paper by Sergio Biggemann and Francis Buttle, in Journal of Business Research. 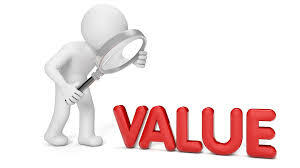 This article presents a new taxonomy of business relationship value consisting of four dimensions: personal, financial, knowledge and strategic value that reach beyond the cost/benefit conception of value that dominates existing literature. This new taxonomy is useful for understanding how participants in business-to-business interactions assess relationship value. The taxonomy accounts for all textual references to relationship costs, benefits and intrinsic value in this case-based research. Perceptions of relationship valueare not always organizationally consistent because relationships are social constructions. Instead, the evaluation of relationship value is ultimately in the historic and social context of the focal relationship, other relationships, and expectations of the future. Research paper by Reiny Iriana, Francis Buttle and Lawrence Ang, in Journal of Marketing Management. The article explores whether there is any association between organisational culture and CRM financial outcomes. The research demonstrates such a link. CRM financial outcomes are measured by a multi-item index. 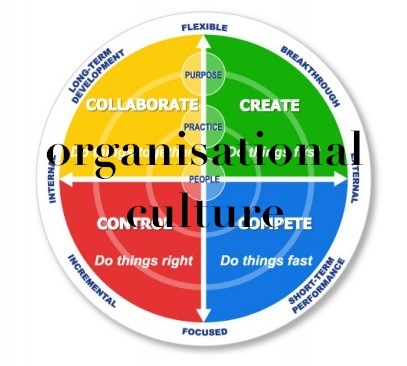 Organisational culture is measured using the Competing Values model. The results show a strong positive association between Adhocracy and strong CRM outcomes. Adhocracies are characterised by adaptive, creative and flexible behaviours that enable them to respond faster to market conditions than more bureaucratic organisations. 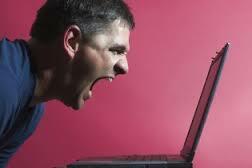 This research paper by Lawrence Ang and Francis Buttle, published in European Journal of Marketing shows how complaint handling is strongly associated with excellent customer retention. 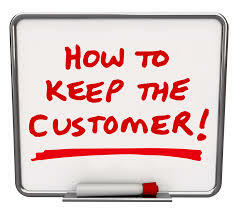 Customer retention has been a significant topic since the mid-1990s, but little research has been conducted into management processes that are associated with excellent customer retention. This research investigates the associations between customer retention and a number of management processes including customer retention planning, budgeting and accountability and the presence of a documented complaints-handling process. A quantitative survey of 170 companies representing all major standard industrial classification (SIC) codes found that excellence at customer retention is positively and significantly associated with the presence of documented complaints-handling processes. 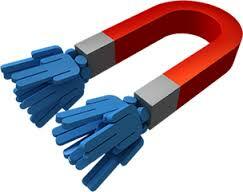 None of the other management processes reviewed is significantly associated with excellent customer retention. Marketing communication theory: what do the texts teach? This research paper by Francis Buttle, published in International Journal of Advertising reviews and critiques over 100 textbooks’ commentary on how marketing communication works. Students of advertising and other forms of company-to-customer communication are often unaware of the theoretical foundations that underpin their textbook’s content. This paper reveals those assumptions. Wilbur Schramm’s thinking about communication prepared the way for the Shannon-Weaver transmission model of communication. The Shannon-Weaver model is made up of six elements of communication: source, encoder, message, channel , decoder, and receiver. This model dominates the literature, but there is much wrong with it. Naive sometimes, irrelevant often. This paper critiques this naive approach to understanding marketing communication theory. This research paper by Pete Naudé and Francis Buttle, published in Industrial Marketing Management shows how there are several approaches to assessing relationship quality in the business-to-customer setting. Assessing the quality of any relationship has remained a problematic issue in spite of the recognized importance of relationships within business-to-business marketing, and this paper attempts to redress this shortcoming. Working with a group of 40 executives, and utilizing conjoint analysis, we explore this complex area by first identifying five underlying dimensions of high quality business-to-business relationships: trust; needs fulfilment; supply chain integration; power; and profit. Our preliminary results indicate that there is no one measure of just what constitutes a good relationship. Rather, there are potentially four different types of good relationship, each composed of different blends of these five attributes.